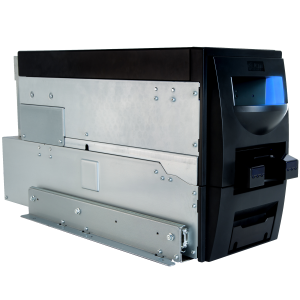 Retail Deposit Module high speed, short edge, banknote validation for secure financial and intelligent safe deposits. 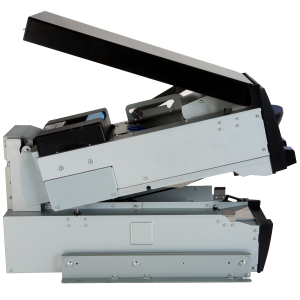 Full width image scanning providing superior banknote validation. 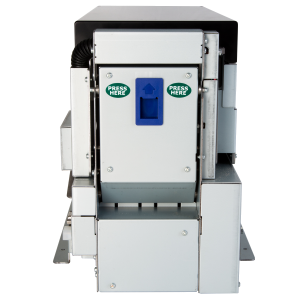 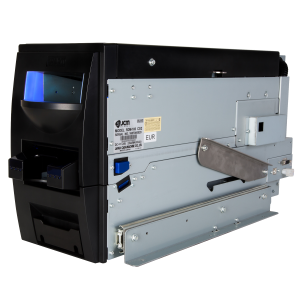 Utilizes the JCM Banknote Acceptor Unit (BAU).